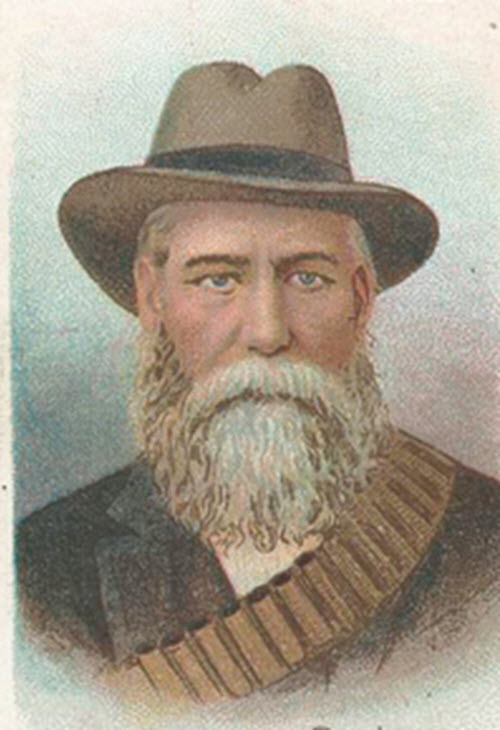 On the night of October 19, 1899 Boer General Lucas Meyer crossed the Buffelsrivier (Buffalo) rover in order to advance for the planned attack on the British garrison at Dundeel. He left the highway, which had become very wet as a result of the rain of the last few days, and advanced through the open fields over the hills to the east of Dundee, and in this way bypassed a crossroad where the there was a British force of mounted infantry from the 2nd Dublin Fusiliers under the command of Lieut. C. T. W. Grimshaw. 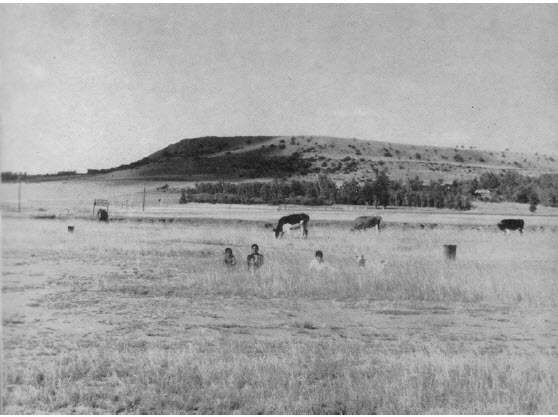 However the Boers failed to account for the vigilance of the British patrols and at 2:30 am, the vanguard of the Boer forces clashed with a number of Grimshaw's troops, and, after a rapid exchange of gunfire, the Boers retreated. 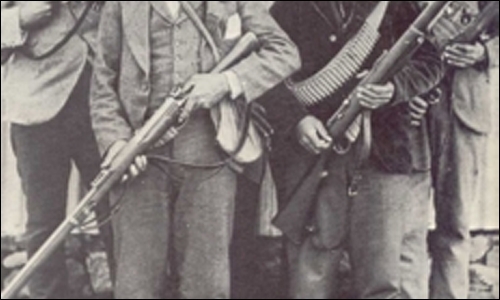 The British immediately reported contact with the advance party of Boers, to the main garrison forces, but British General Symons arrogantly believed that the Boers would not dare attack his army. 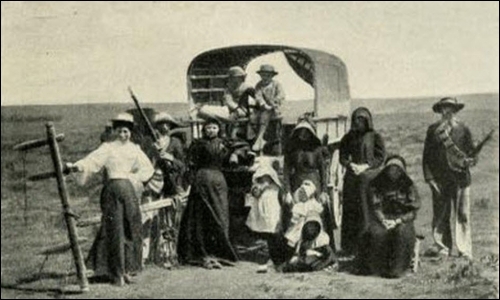 As a result no adequate preparations were made, and the Boers were able to continue against Dundee by another route. The British General allowed the usual routine to prevail within the British garrison. At 7 am he gathered the troops for the usual morning parade, and twenty minutes later they adjourned with the usual ceremony. The men then went about their business, polishing boots, trimming their beards, playing cards. No preparations were made to repel an attack. 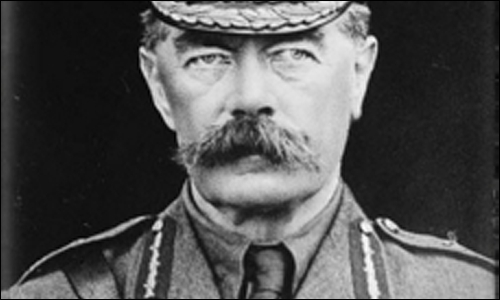 In fact, man of the activities actually reduced the British defenders' state of readiness. 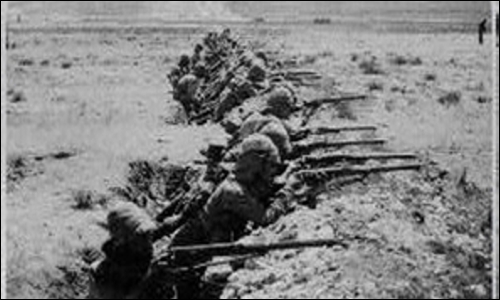 Many soldiers departed for field exercises in close proximity to go from the camp; Others stood around loitering in groups on the parade field; two batteries of artillery were lead way to the rear so that the men could was the animals and give them water. In the rest of the tents, the regular activities of cooking and other ordinary activities were going on as if no danger threatened. Everything went on as usual.